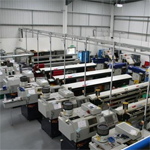 We offer a comprehensive range of cnc precision machining, milling and turning equipment. 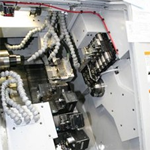 Our CNC chucking lathes provides bar capacities up to 77mm in diameter and 250mm diameter. 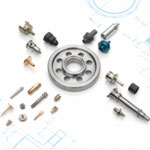 Offering CAD drawing services that allow for easy import and export of CAD files. 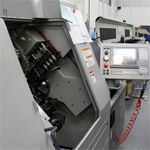 Our CNC precision turning capabilities allow us to meet the exacting demands of today's market. 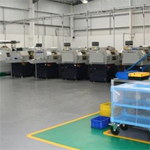 We offer the latest precision milling machines to accommodate all our clients needs.